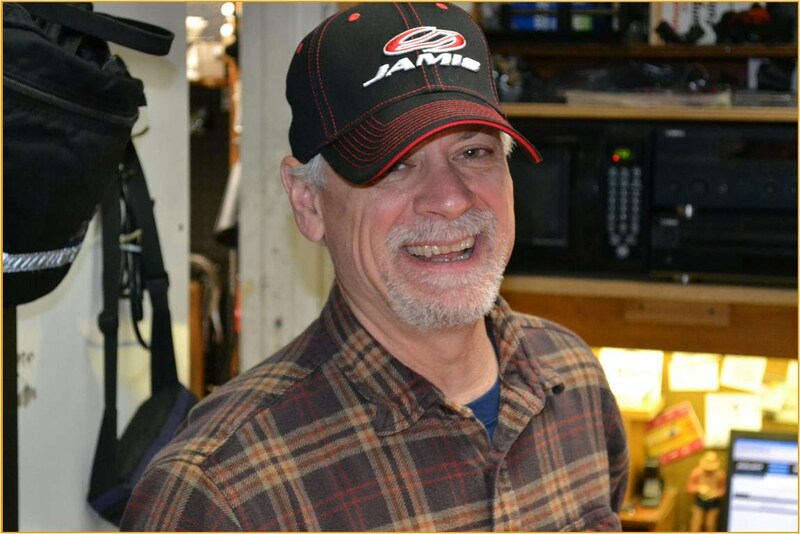 Eddie's Bicycles & Hockey Equipment has been serving cyclists and skaters in the State College Centre County region since 1985 (33 years). This shop was the John's Derailleurs way back in 1970. Eddie is the third owner, at the same location, 480 East College Avenue in downtown State College. He is an avid cyclist and hockey player. He renamed it and has since been the owner and manager. Eddie's is a friendly shop, focused on helping people, and selling the quality products. Currently Eddie and Zach handle all business operations, the hockey and skating-related customers and their service needs, as well as assisting with sales and repairs. Eddie or Zach greet and assist all customers and complete all sales. We like the fact that we get to interact with everyone who comes into our bike shop. This ensures a personal level of service each time you visit!